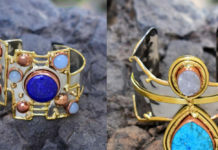 Home Handmade Jewellery 5 Reasons: Why Brass is new Gold? As precious as Gold is, gone are the days when people used to invest heavily in Gold jewellery. 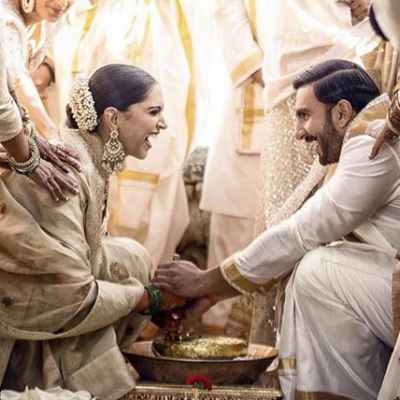 With the transitions in jewellery trends from precious jewellery to imitation and fashion jewellery, Brass has gained major points in our books and all the credit goes to the never-ending struggle of coping up with the increasing Gold prices. Here’s everything you need to know about why Brass is new Gold? 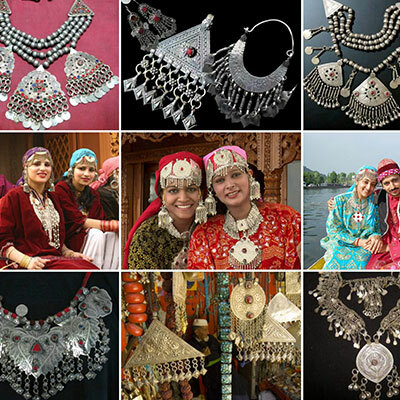 Brass jewellery is affordable and doesn’t cost a bomb, unlike Gold jewellery. You can look stunning without cutting a hole in your pocket. Brass is an alloy of copper and zinc and has an amazing artistic appeal. It has a luxuriously textured surface and therefore, shows a hint of luxury when adorned in the form of jewellery. 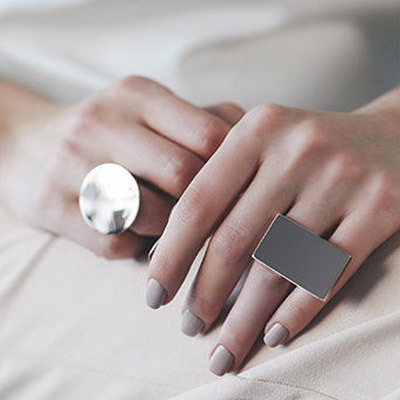 You can either go for matte finish jewellery or brass can be buffed to a glossy shine as well. From large and statement fashion necklaces to quirky and dainty minimal western earrings, brass can be shaped into any shape and design just like Gold. 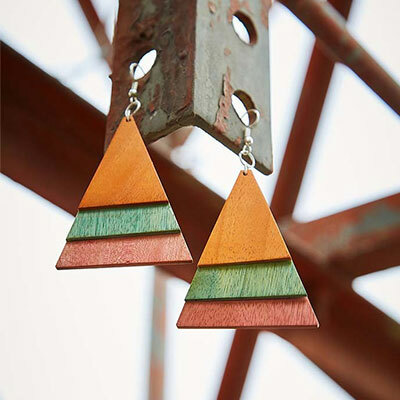 Brass is a popular metal for the jewellery designers to work with. Isn’t it amazing? Beautiful designer jewellery at a very affordable cost, what else do you want? 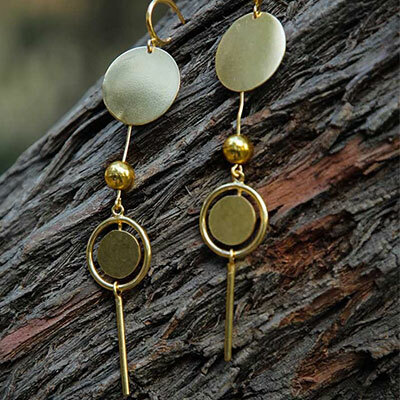 Brass jewellery is really comfortable to wear and easy to carry. Unlike Gold, there is no need to pay more than required attention and care to the brass jewellery. 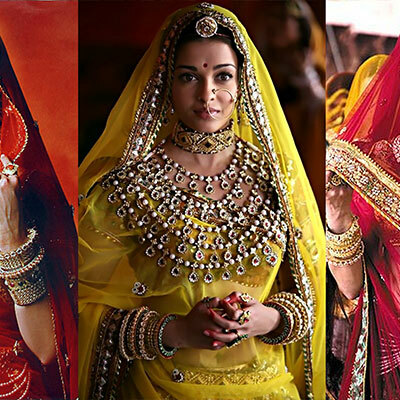 Although, there are some tips and tricks which you can follow in order to keep your artificial jewellery safe and protected. Unlike Gold, Brass is an essential nutrient required for metabolic function. It has antimicrobial and anti-inflammatory properties. 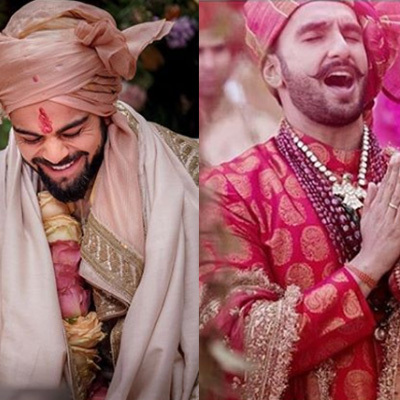 Not only this, by wearing Brass jewellery, you can actually improve your digestion as well. Now you’ve got a healthy reason to invest in Brass Jewellery. 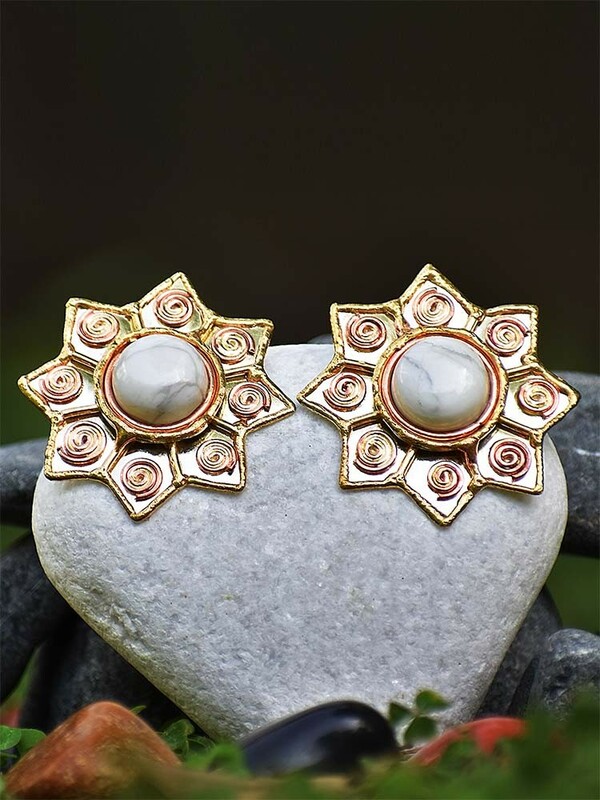 Zerokaata, your best online jewellery store brings to you the most amazing collection of handmade artificial and semi-precious Brass jewellery. Handcrafted in Brass metal, this pretty handmade jewellery cuff from our semi-precious jewellery collection is definitely a must-have in your jewellery trousseau. 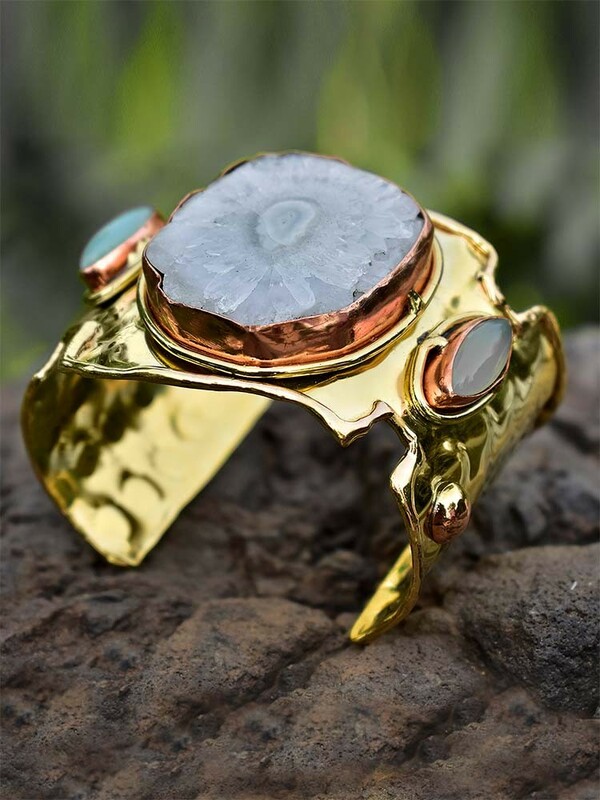 Subtle and classy, this brass bracelet will make you look absolutely stunning. Add a touch of class exuded through your outfit paired with this pretty handcrafted bracelet, winged liner and that charming red pout. This pendant fashion necklace is hand-crafted to suit your charming self and shall garner you a plenty of compliments. 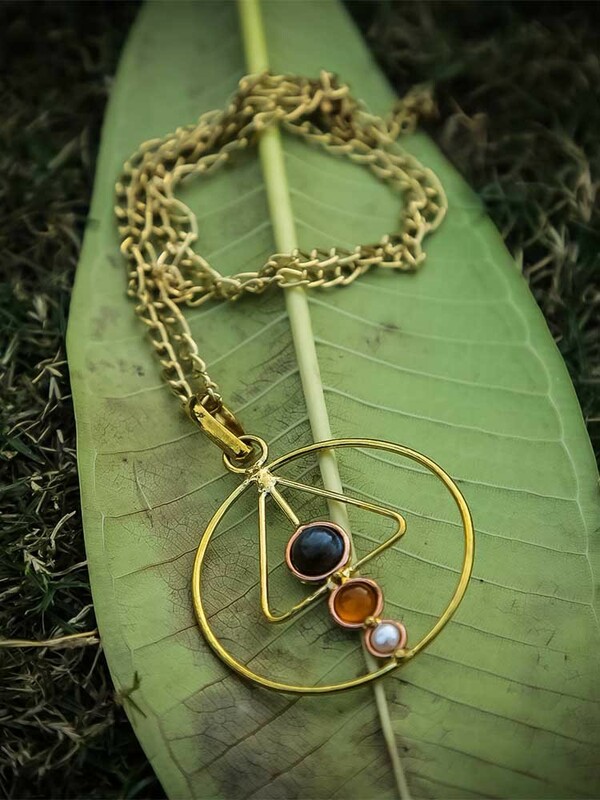 Made with Brass, this pretty fashion necklace will make you look stunning. Invest in this alluring pendant now and slay the trend of #BrassIsNewGold like a pro. Don’t forget to sign up in order to avail 15% off on your first order. 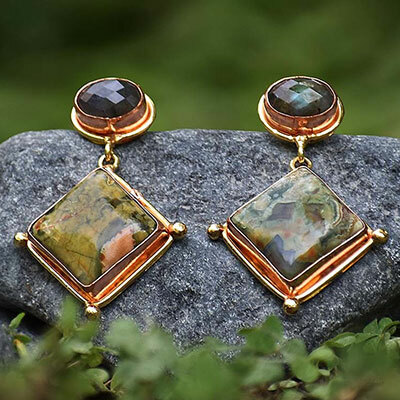 Sprinkle your sass as you adorn this beautiful pair of brass based semi-precious earrings from our jaw-dropping collection of designer handmade jewellery. Handcrafted with finesse, these designer western earrings are the perfect example of #BrassIsNewGold. Invest in our designer collection of brassy earrings and take your styling game a notch higher. Elegantly suave! 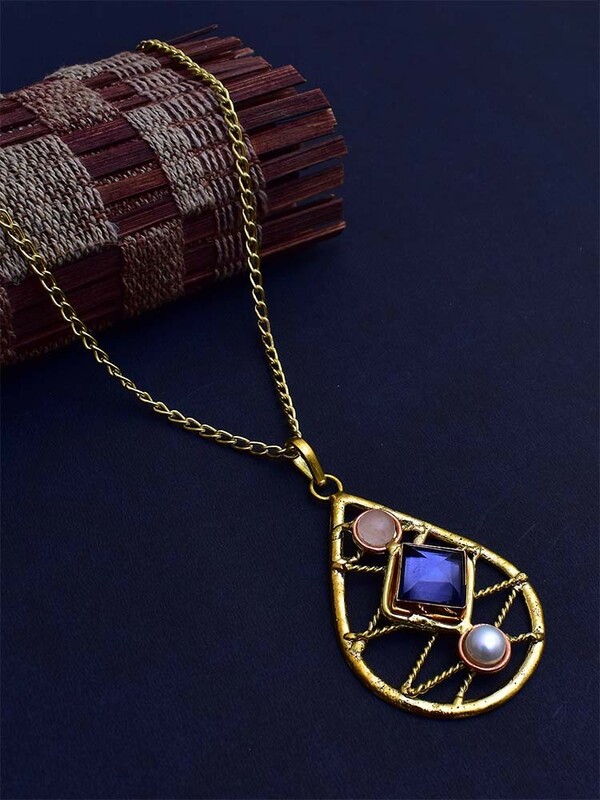 Get your hands on this pretty brass based semi precious fashion necklace and add oodles of charm to your regular look. Handcrafted in Brass, this pretty fashion necklace is just about perfect to be adorned with any of your western attires. Invest now and uplift your debonair look as you strut the streets in a classic diva look. 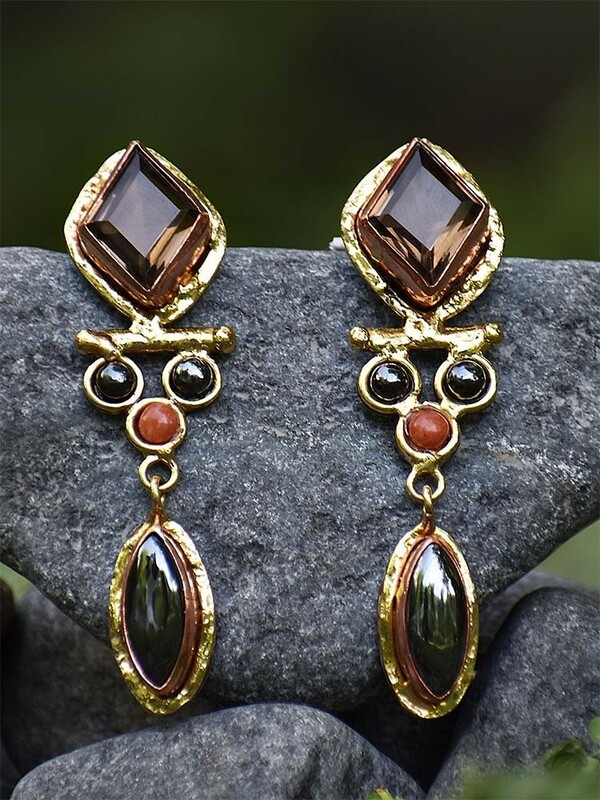 Sway in joy as you slip into the ethereal elegance of nine yards of joy with these beautifully handcrafted semi-precious brass earrings. Adorn a classy look in these smoky hematite earrings with an added flair that will give you just the right amount of jazz and lift that style quotient instantly. 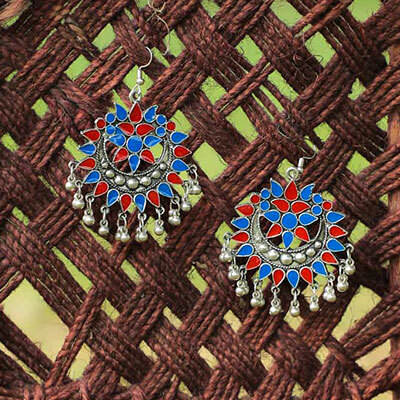 Slip into your dancing shoes, twirl pretty in vibrant hues of classic ensemble and get your sassy diva swag on with the handpicked semi-precious brass earrings to complete your look. 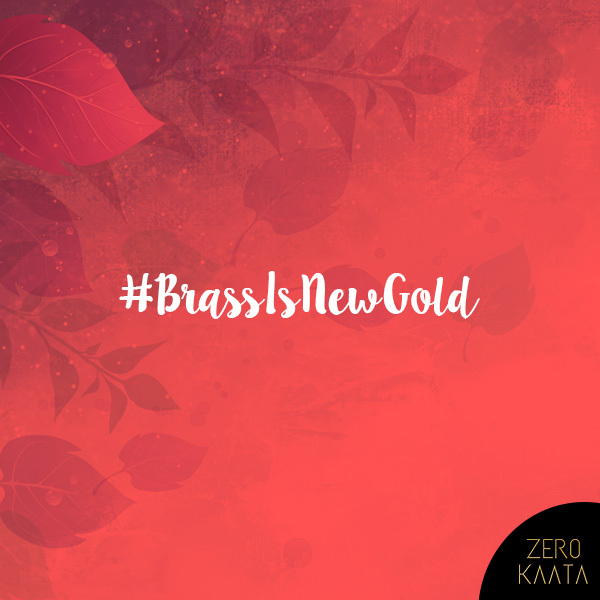 Think less and shop more and join us on the journey of #BrassIsNewGold.